If you’re anything like us, you’ve probably got an ill-advised makeup purchase—or six—hiding in your bathroom cupboard. Whether the shade doesn’t suit you, you hate the applicator or it just plain doesn’t live up to your standards, you might feel like there’s nothing to be done with these Misfit Beauty Toys other than throw them away. Stop right there. 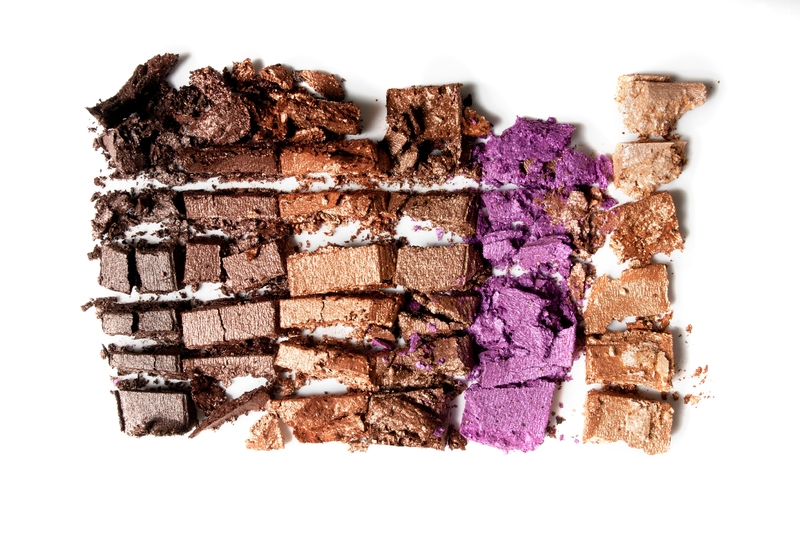 Before you toss that expensive makeup in the garbage, why not try to repurpose it? Makeup has many unexpected uses, so why not try a few before donating your products to the trash? Here’s exactly how to repurpose and reuse your makeup. If you have…a mascara you don’t love. Why not try…using it on your brows? Eyebrow mascara gives your brows hold, definition and a subtle tint without making them look drawn on, which is why they’re one of our ultimate beauty essentials. And the amazing thing? Regular mascara works the same way. If you have a mascara that’s not quite the right color, too dry or not waterproof enough, reuse it by trying it out on your brows. Simply wipe some of the product off the wand and gently trace over your brows with the spoolie brush. Voila, amazing eyebrows! If you have…a pencil liner that doesn’t make the grade. 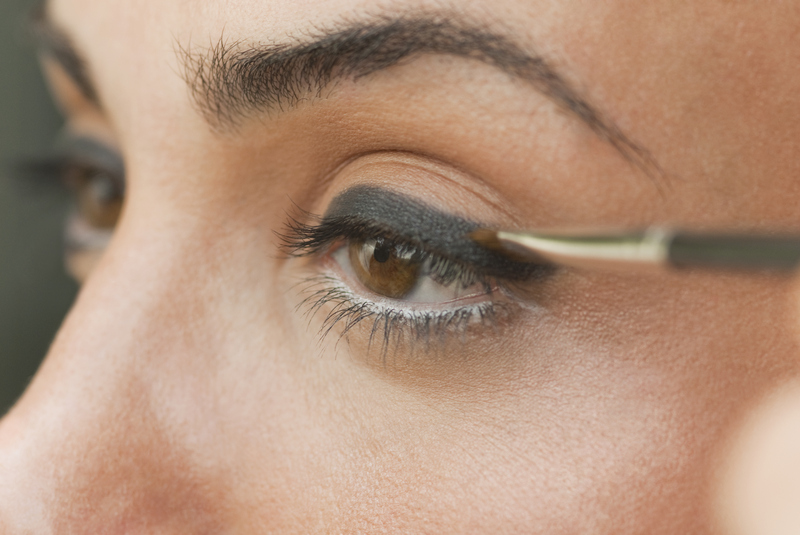 Why not try…turning it into liquid liner? 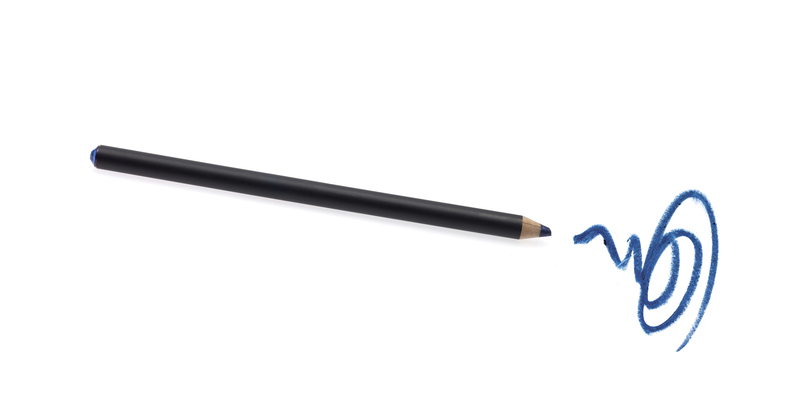 The heartbreak that happens when you realize that pencil eyeliner you’ve just bought is too hard, or the color doesn’t show up on you…well, we’ve all felt it. So why not try your hand at turning that sad liner into an awesome one? Hold the tip of the pencil over a lighter for a few seconds so that the product heats up and melts a little. Allow it to cool, then use—you’ll be amazed at how intense and almost liquid liner-like it’s become! If you have…an unflattering lipstick. Why not try…to use it as a cheek stain (and vice-versa)? 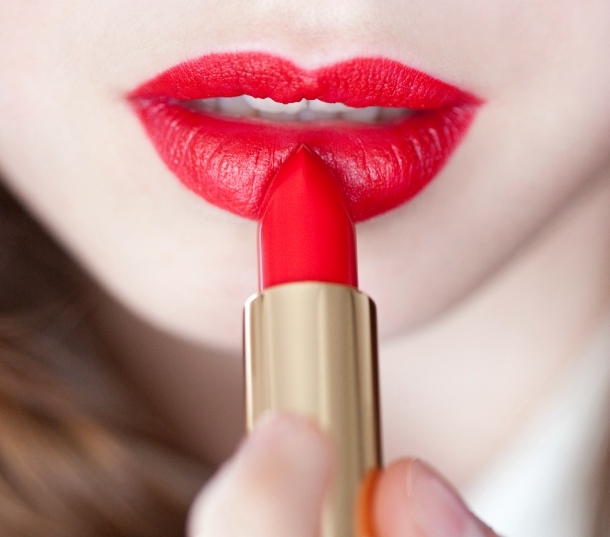 There’s a lot of crossover between lip and cheek products, so why not get creative with them? If you have a lipstick that absolutely positively DOES NOT WORK on your kisser, dab a little of it on your cheeks and blend well with your fingers. Because the color is more spread out, you’ll get a beautifully diffused flush that looks amazing. Likewise, a cheek product that doesn’t work on your skin can be reused on your lips; pat powder blush over clear balm for a customized lipstick, or use a stiff brush to apply creams and liquid blush to your lips. Voila, your products get a second life—and you get a lip or cheek color that nobody else has. If you have…an eyeshadow you never use. Eyeshadow is one of the great multitaskers of the beauty world, so much so that it’s never truly a bad purchase. You can add contact lens solution to it and use it as liquid eyeliner. You can crush it up, add it to clear nail polish and have your own customized varnish. You can use it as shimmery highlighter on your cheeks (if it’s the right shade). You can pat it overtop of your lipstick for a new finish, or apply it atop clean balm for your own custom shade. The sky’s the limit! If you have…a TOO-waterproof mascara. Why not try…using it as an eyeliner? We know, it sounds crazy—but let us explain. 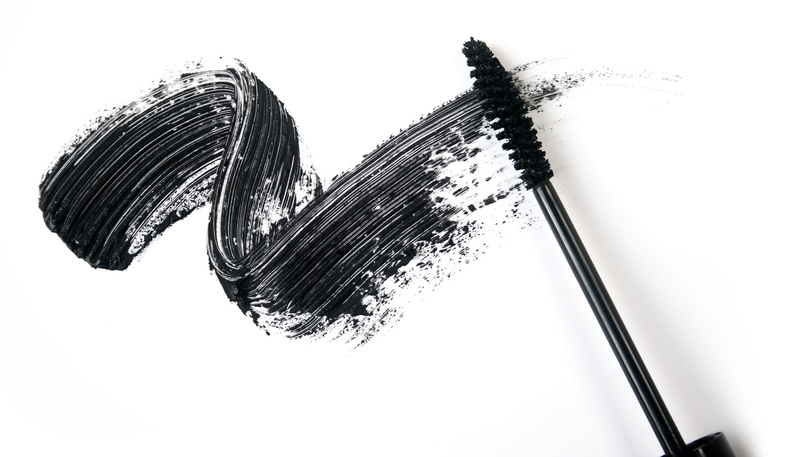 Dipping a very thin brush into your mascara and using it like a gel liner is actually totally brilliant. If mascara is too tenacious for your lashes (as in, it irritates the skin under your eyes when you try to take it off), it will actually make brilliant liner because it’s easier for makeup to come off skin than hair. Bonus points for using it along your waterline for darkness that stays better than ANY liner ever could.